United National Congress » Charles: TT$15 million later and still no tangible deliverables from The Group DC. “Minister Imbert, in fact the entire PNM bench, needs a lesson in how to answer questions in Parliament in a manner that is not obfuscatory, irrelevant, misleading or a waste of Parliamentary time,” says Naparima MP Rodney Charles. They must understand that the House of Representatives is not a Balisier House. There are 18 Opposition Members who represent 350,000 citizens and therefore the their continued arrogance and disrespect means that they are not a national Government but rather a very partisan one. In the Lower House on Friday, Minister Imbert was called upon to indicate the achievements of the lobbyist The Group DC who have been paid an annual fee of US$1.2million by this PNM Government since 2016. True to form, the Finance Minister delivered a long list of initiatives which gave the illusion that a significant amount of work was done by the lobbyist group, when in fact none of the items were tangible. 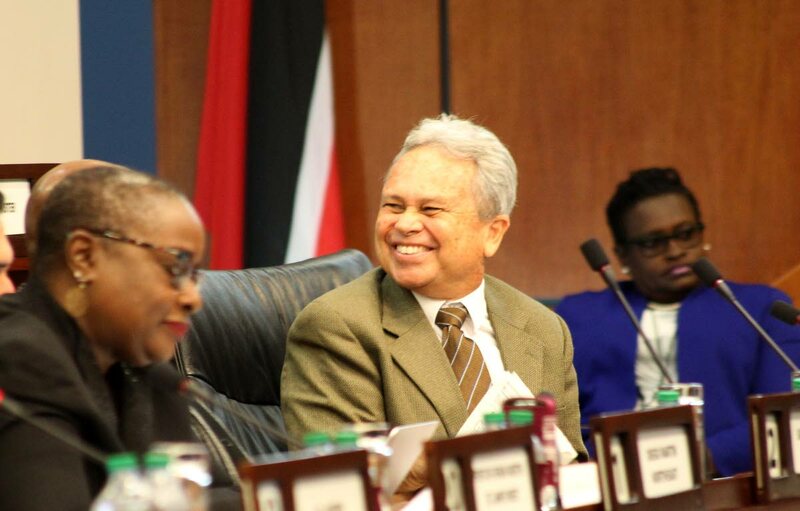 Minister Imbert stated that discussions were held, meetings were attended, strategies were proposed and research was conducted, but none of these efforts were quantifiable in terms of foreign investments brought to T&T. The question remains, what has the highly paid Group DC done that could not be achieved by officials already employed within the Ministry of Foreign And CARICOM Affairs? What is the return on this US$2.4 million (TT$15 million) investment? Has the firm done enough to improve TT-US relations? 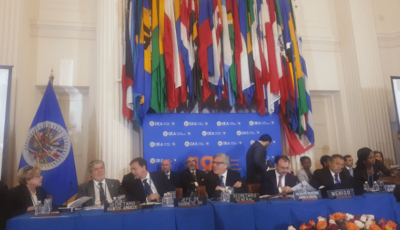 The PM insists that there is no rift in TT-US relations, yet TT was not invited to a meeting at US President Donald Trump’s Mar-a-Lago resort in Florida on March 22nd, 2019 whilst our Caribbean neighbours such as Jamaica and St Lucia were in attendance. In Singapore, investments more than doubled to hit US$365 million in 2018, as a result of efforts by consulting firm, a Global Venture-Finance Data and Analytics. The number of deals in Singapore rose from 61 percent in 2017 to 71 percent in 2018. This is according to a report by the consulting firm who also took credit for eight of the top ten largest deals in Singapore which took place last year. What does The Group DC have to show in comparison since 2016? Can T&T boast of increased levels of activity, diversification and expansion of new technologies as a result of their actions? Meanwhile our scarce foreign exchange is being used to subsidise a non performing PNM lobbyist.